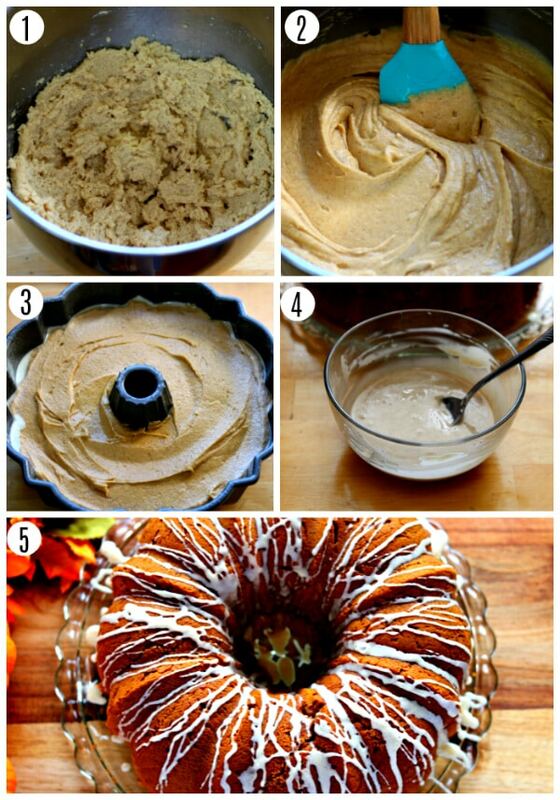 Gluten-Free Pumpkin Bundt Cake. 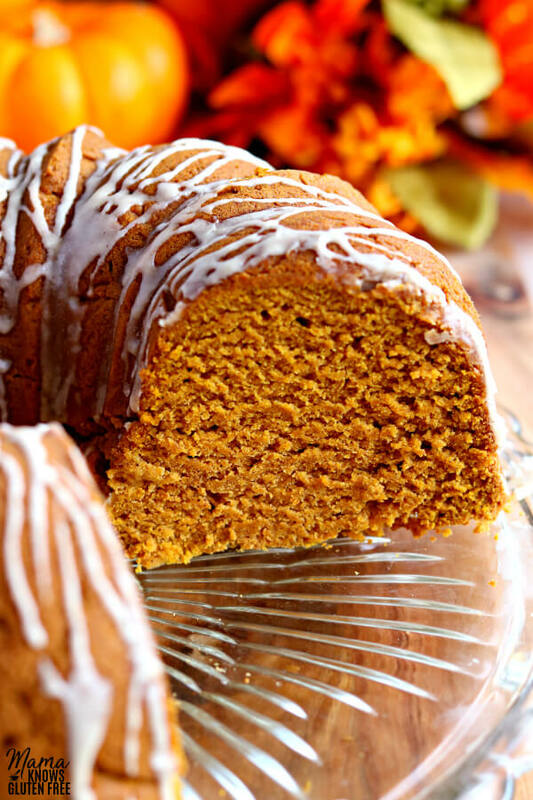 A perfectly spiced and moist gluten-free pumpkin cake with a maple vanilla glaze. The recipe includes a dairy-free option. My husband adores bundt cakes. Seriously, have you seen my recipes for Gluten-Free Kentucky Butter Pound Cake, Gluten-Free Apple Dapple Bundt Cake or Gluten-Free Firecracker Almond Bundt Cake? My kids call me the queen of bundt cakes because I make them so often. Gluten-free bundt cakes are super easy to whip up and are always a crowd pleaser. Now that it’s pumpkin spice everything season, I wanted to share my pumpkin bundt cake recipe with you. It’s a super easy gluten-free pumpkin dessert. I promise no one will even know this pumpkin cake is gluten-free. Preheat your oven to 325° F and make sure you spray bundt pan really well with gluten-free cooking spray. I use coconut oil cooking spray, and I spray it on REALLY thick. I bake my gluten-free bundt cakes in a Nordic Ware Bundt Pan. Add the canned pumpkin, pumpkin pie spice, ground cinnamon, pure vanilla extract, baking soda, baking powder, and eggs to your bowl and mix until fully combined. To make your own buttermilk by adding 1 tablespoon of white vinegar or lemon juice to the cup of milk and let stand 5-10 minutes. Store your cake in an air-tight container. 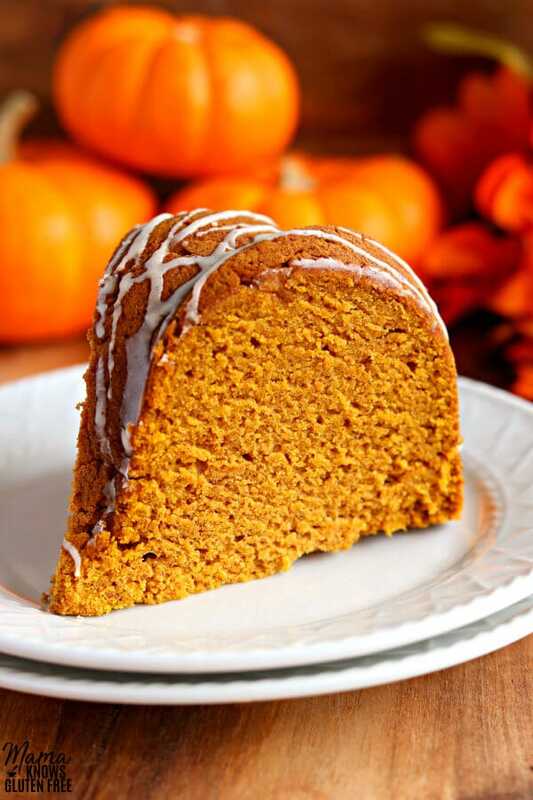 I have also included a dairy-free option for my gluten-free Pumpkin Bundt Cake recipe. My husband, my youngest son, and I are all dairy-free. I promise it is just as delicious made with the dairy-free butter and dairy-free milk. So, you too can enjoy a gluten-free and dairy-free apple bundt cake. Looking for other gluten-free pumpkin recipes? Check these out! 3/4 teaspoon xanthan gum ,leave out if your flour already has it in it. 1 cup buttermilk ,dairy-free use almond, cashew or coconut milk. Make your own buttermilk by adding 1 tablespoon of white vinegar or lemon juice to the cup of milk and let stand 5-10 minutes. 1 tablespoon milk , dairy-free use almond, cashew, or coconut milk. Spray bundt pan with gluten-free cooking spray. In a large bowl, cream butter and sugar together with your mixer. Add the gluten-free flour the cake batter and mix until fully combined. Add the buttermilk to the batter and mix until fully combined. The batter will be thick. *Dairy-free use cashew, almond or rice milk. To make your own buttermilk by adding 1 tablespoon of white vinegar or lemon juice to the cup of milk and let stand 5-10 minutes. Pour the batter into the greased bundt pan and bake for 70 minutes until a toothpick entered into the center comes out clean. Please watch your cake because every oven is different. Allow the cake to cool completely in the pan and then invert the cake onto a serving plate. Make the glaze and drizzle it over the cooled cake. Enjoy! Store cake in an air-tight container. In a small bowl add all of the glaze ingredients and mix until smooth. You can pour or drizzle the glaze over the cooled cake. I have a Nordic Ware Bundt Pan. Mama says "Make sure you check all your labels!" Made this cake today as a trial run for Thanksgiving and it was a hit. The perfect combination and the maple syrup drizzle puts it over the top!! Hi Darla. 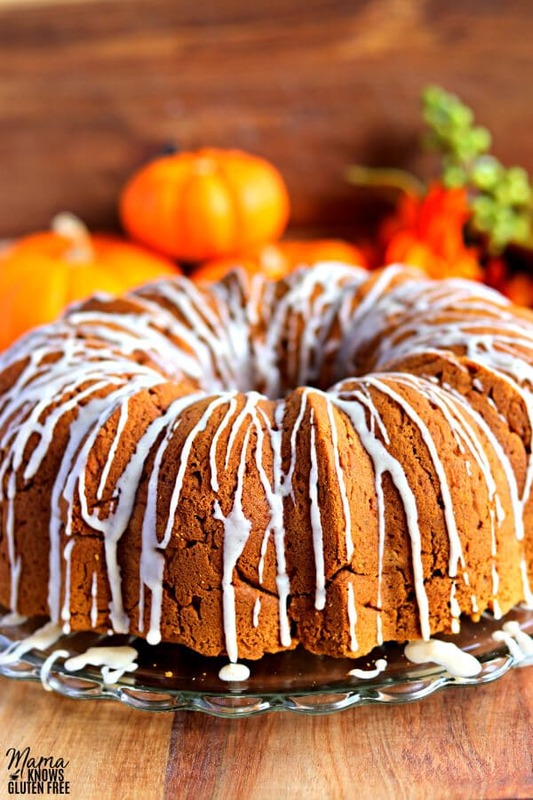 It makes me so happy to hear you enjoyed the pumpkin bundt cake! I hope everyone enjoys the cake at Thanksgiving. Thank you for blessing me by leaving a wonderful recipe review. Looks delicious! Just in time for holidays. 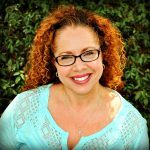 Thank you so much Jan for the 5-star recipe review! 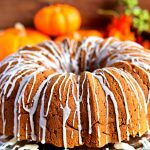 Pumpkin bundt cake is always a crowd pleaser for the holidays. I used Pillsbury gluten free flour, as suggested. However, the cake was very dry tasting. Did I cook it too long? Hi Susie! Your pumpkin cake should have been moist. It sounds like you may have baked it too long. I know it can be tricky with bundt cakes to judge how long you should bake it because you don’t want the middle to be mushy. Every oven is different, so maybe your cake needed to bake a little less. I am so sorry that it turned out dry tasting. I promise you I test bake my recipes several times before I publish them on my blog. I even test a dairy-free version too.